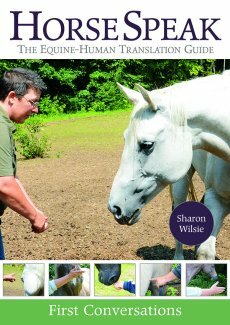 At Books On Horses you will find over 1000 discounted Equestrian Book and DVD titles by popular publishers such as Cadmos, Pferdia TV, Kenilworth Press, J.A.ALLEN, Half Halt Press, Pony Club Books, and Trafalgar Square Books. 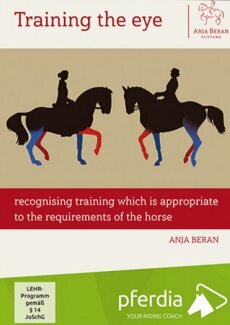 Our extensive list of horse books include popular categories such as Dressage, Riding & Training, Intelligent Horsemanship, Care & Management, and Young Riders. 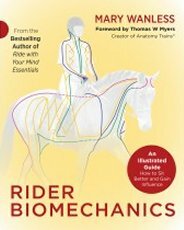 You'll also find Equestrian Books and DVDs about your favourite riders and authors such as Reiner & Ingrid Kilmke, Buck Brannaman, Klaus Ferdinand Hempfling, Philippe Karl, Klaus Balkenhol & Britta Schoffmann. "The Real Story: Horses, Bright Lights, and My Pursuit of Excellence"
Carouser, competitor, taskmaster, dreamer, teacher, visionary. George Morris has been ever-present on the rarified stage of the international riding elite for most of the seventy years he’s been in the saddle. He has represented the United States as an athlete and a coach and, at one time or another, instructed many of the world’s best horsemen and women. His carefully chosen, perfectly enunciated words are notoriously powerful. They can raise you up or cut you to the quick. His approval can be a rainmaker; his derision can end a career. But as much as people know and respect the public face of George Morris, he has lived, in other ways, a remarkably private life, keeping his own personal struggles—with insecurity, ambition, and love—behind closed doors. It is only now that he has chosen, in his own words, to share the totality of his life—the very public and the incredibly private—with the world. 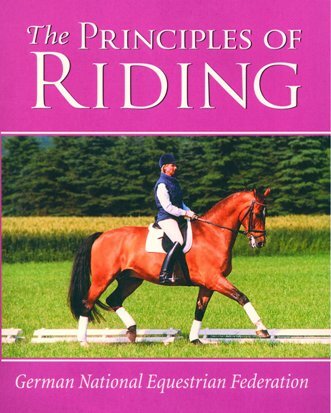 Booksonhorses.com.au is proud to offer George Morris' biography at a fantastic price! 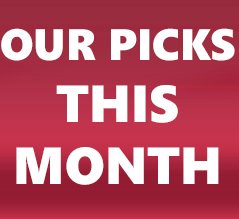 OUR SPECIALS ARE UP TO CHECK THEM OUT!